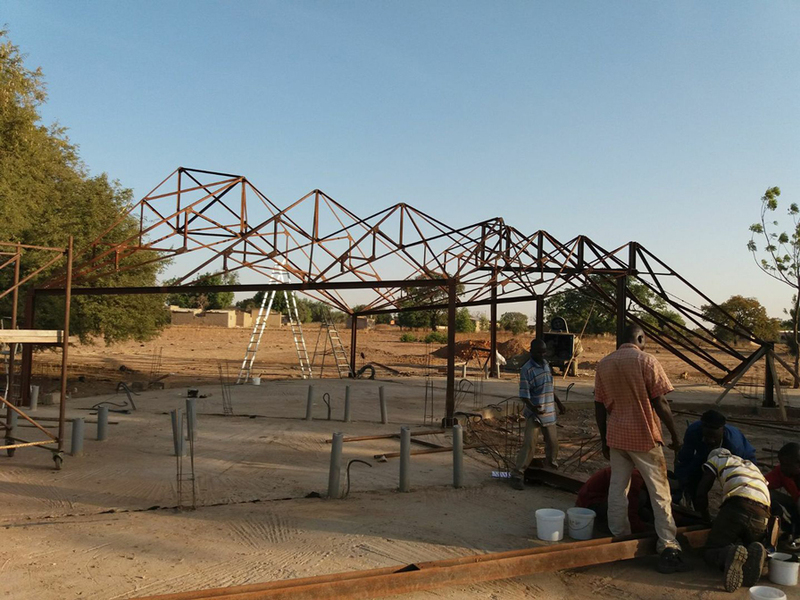 3RW arkitekter has designed a school in Sabou. It is designed for 120 students and contains four classrooms, three sanitary spaces and a lunch room and kitchen. The spaces are organized around a circular structure, contributing towards a harmonious space for meeting, growing and learning. 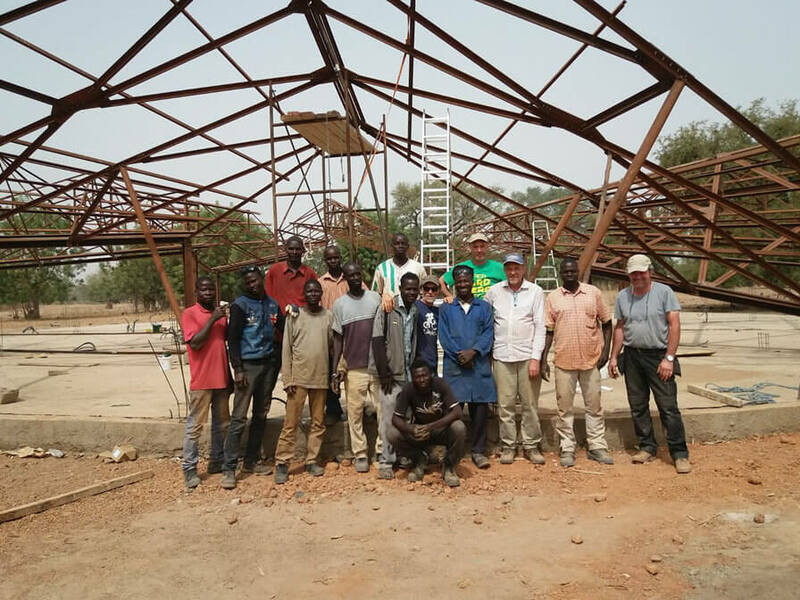 The construction of the school is now underway and carried out by volunteers both locally and from VZW Sabou Organization.